Kapoor Oil Mills have a team of dedicated employees to manufacture a wide variety of products. 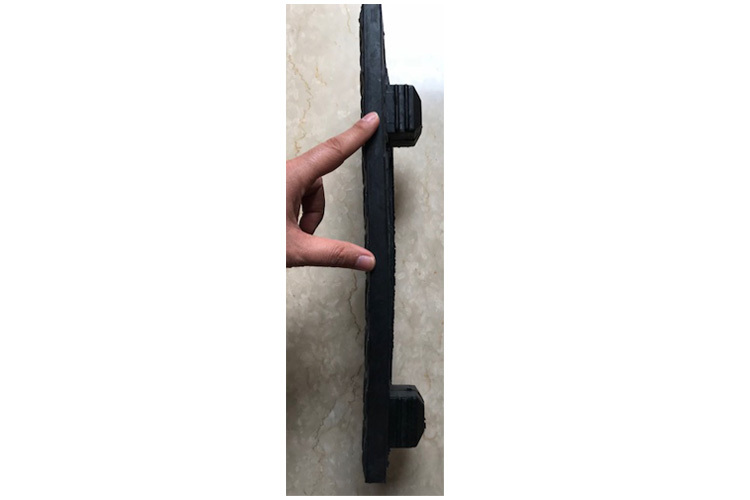 We make sure that every single product goes through several quality tests before going out for delivery to our esteemed clients. 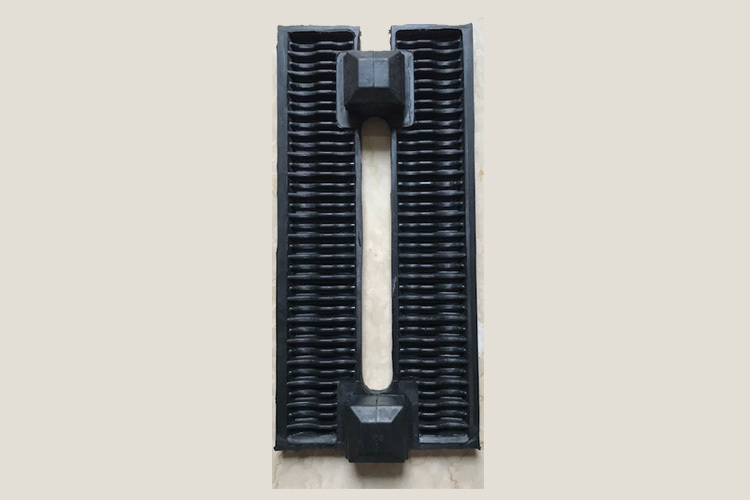 Our focus always stays on satisfying the requirements of our clients and the manufacturing process is designed to attain that 100% satisfaction. 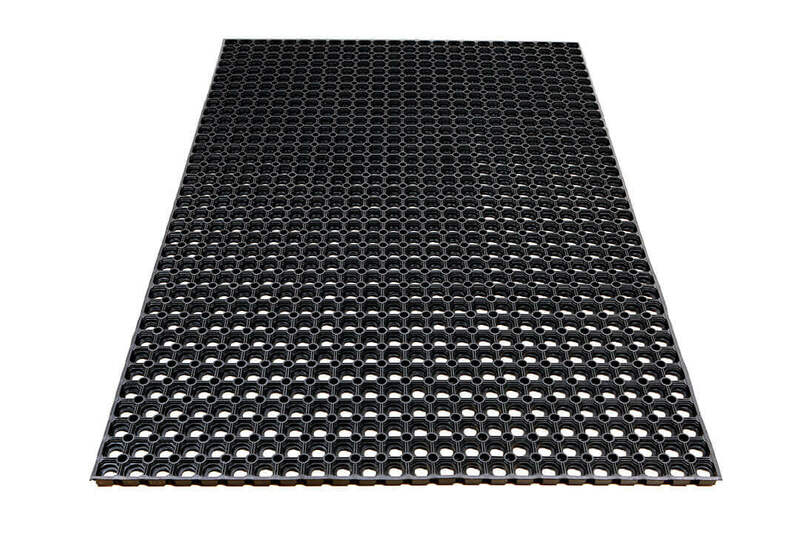 We are now recognized as one of the top-tier Dairy Flooring Mats Manufacturers In Delhi. 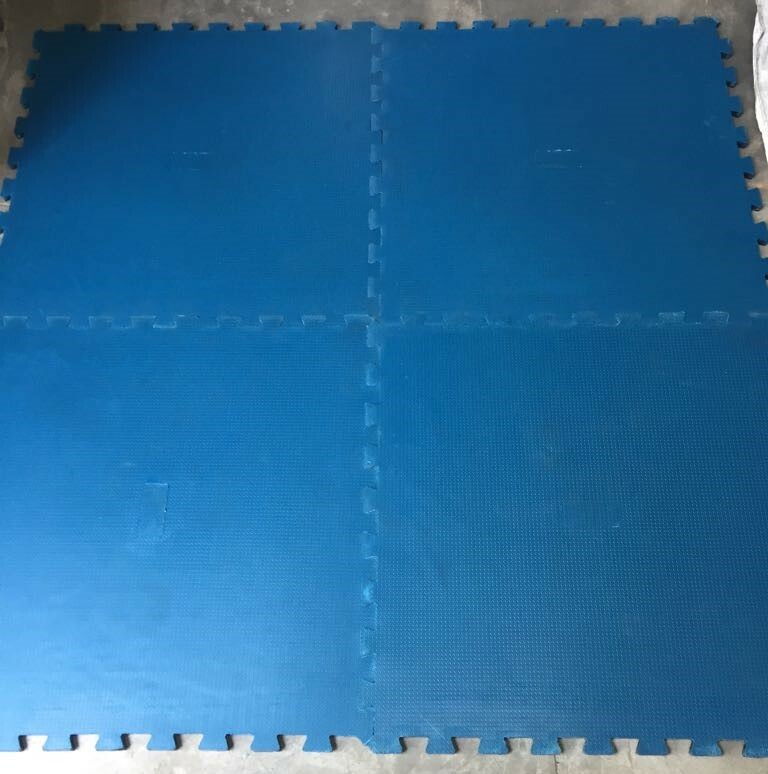 You can find everything from Dairy Cow Mats to Gym Equipment in our inventory. 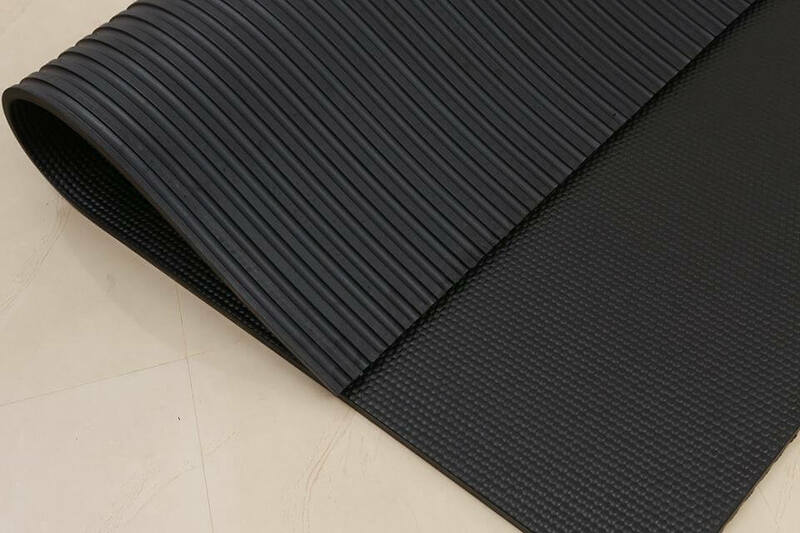 We are a one-stop shop for different matting solutions. 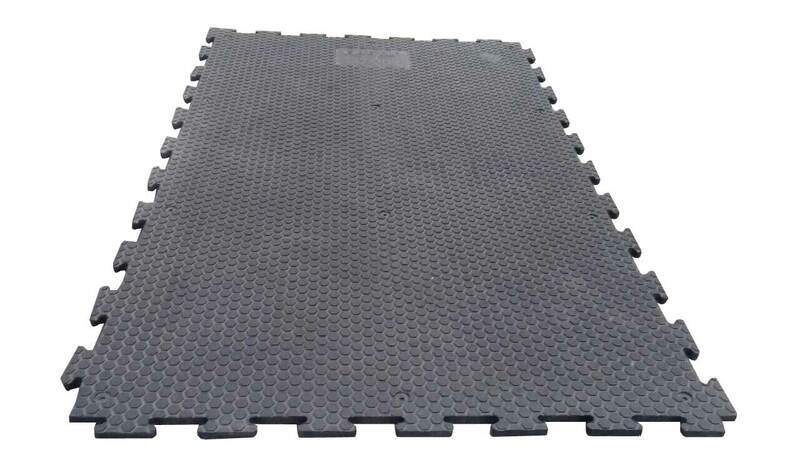 You can find all types of mats for barns and dairy plants on our website. We work in close proximity with our clients to make sure that our products meet or even exceed their expectations. This is the reason that we are notable among the best Barn Equipment Exporters and Suppliers In India. 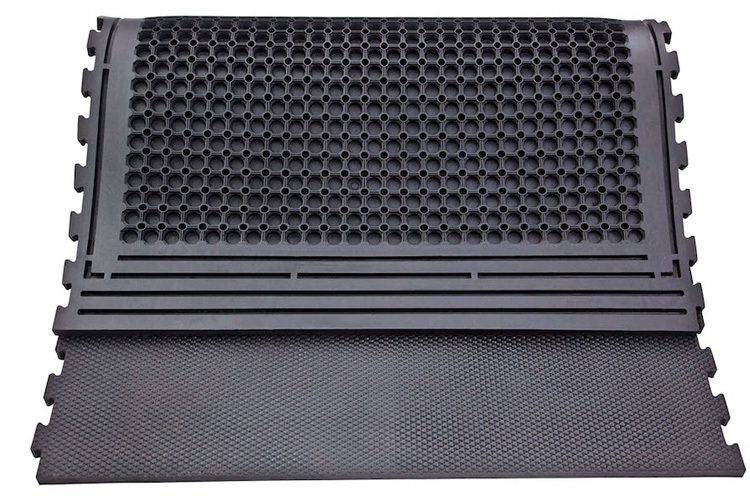 Our Industrial Rubber Conveyor Belt is one of our most popular products. Call now to place your order. 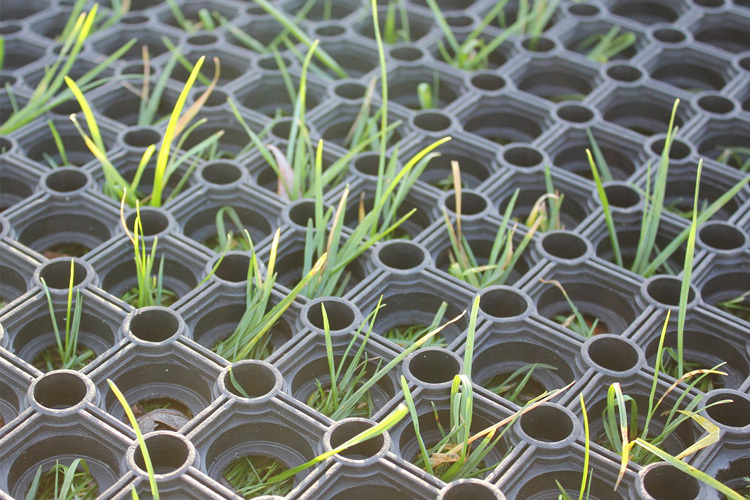 Agriculture Rubber Mats Manufacturers In Delhi. 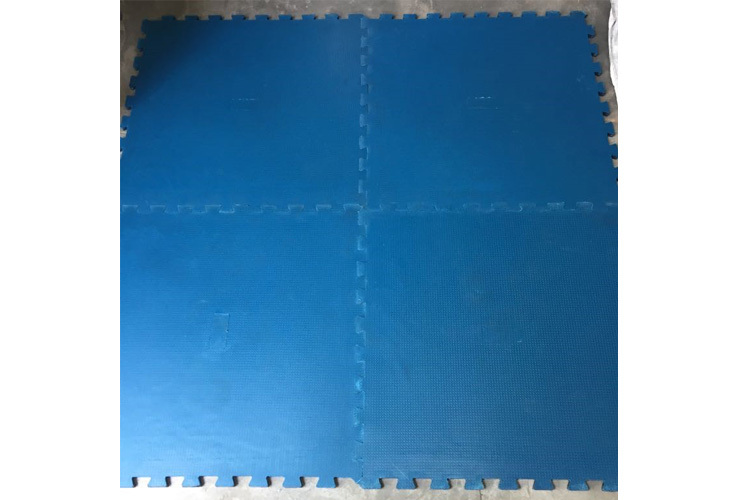 Kapoor Oil Mills, being one of the trusted Cow Dairy Mats Manufacturers in Delhi has the best quality mats available for you. 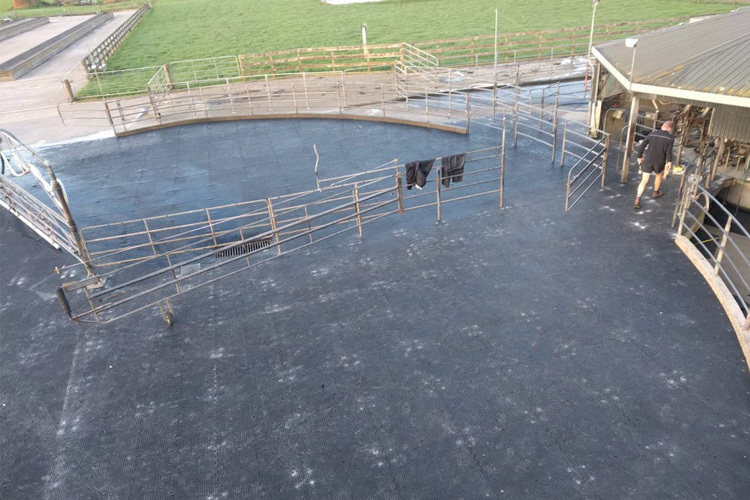 Poor housing can affect the cow’s health therefore, it is important to provide the right flooring option to them. 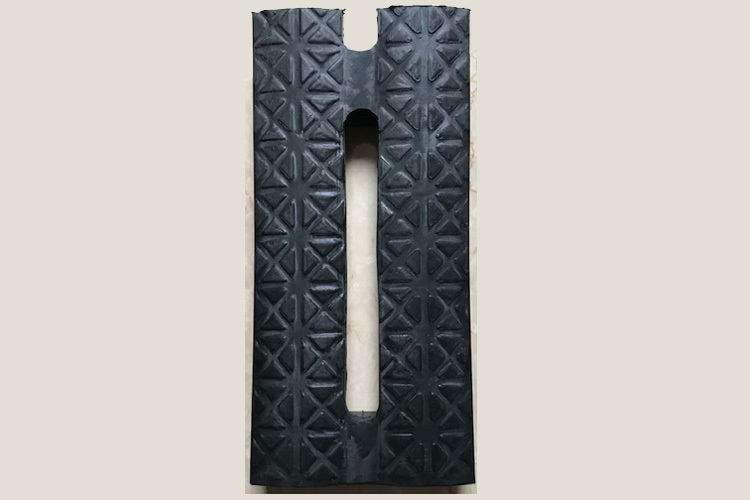 Kapoor Oil Mills, being one of the most recommended Cow Rubber Mats Manufacturers In India has an extensive range available. 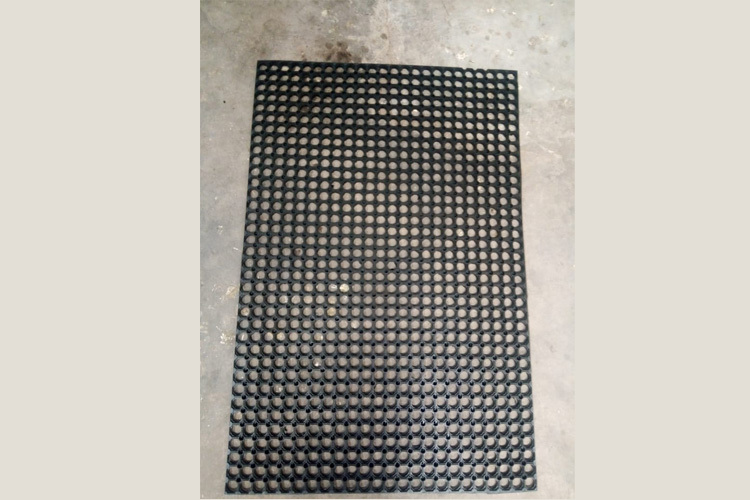 Kapoor Oil Mills is widely known as one of the most dependable Cow Stall Mats Manufacturers in Delhi. Cow mats don’t have to cost a fortune to last a long time. 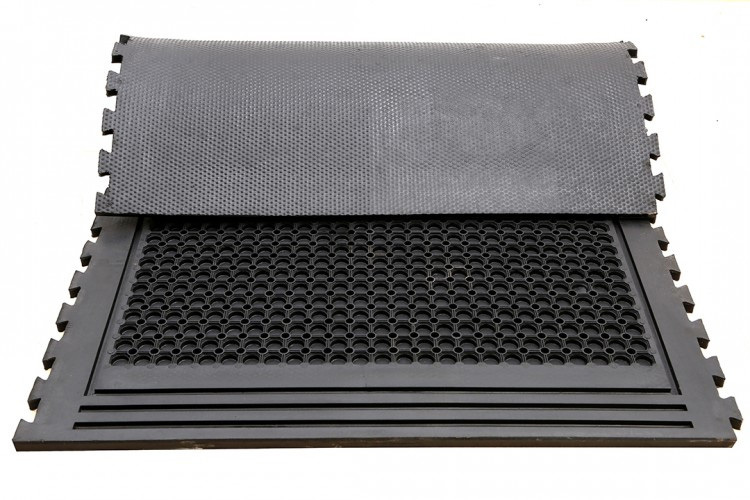 Keep your cattle healthy and comfortable with the help of our Agri mats. 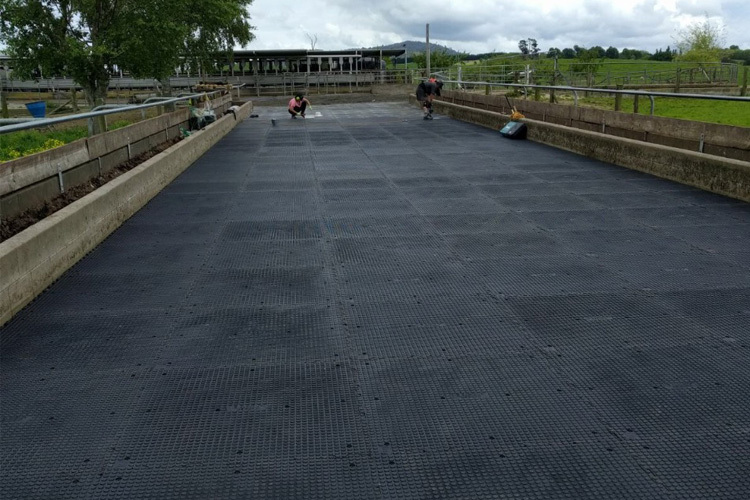 Our Agri cow mats are manufactured to provide all farm animals with a cleaner and comfortable place. 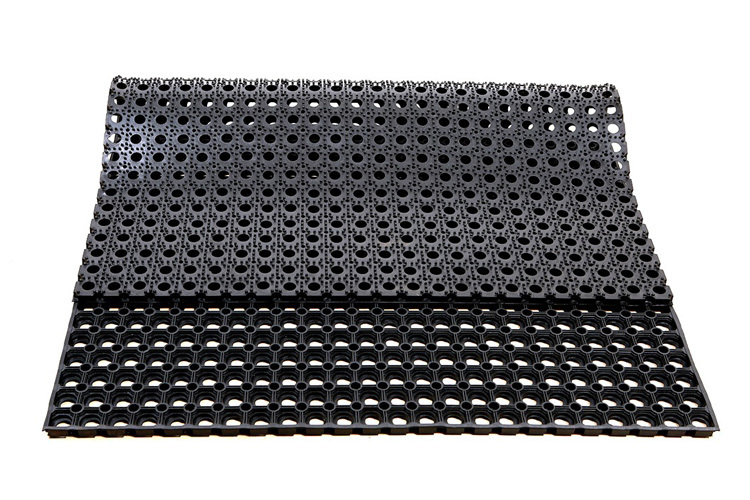 Kapoor Oil Mills is specialized in manufacturing cow and buffalo mats. 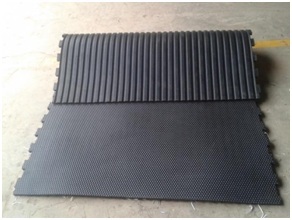 Kapoor Oil Mills is one of the leading Cattle Mats Manufacturers in Delhi. 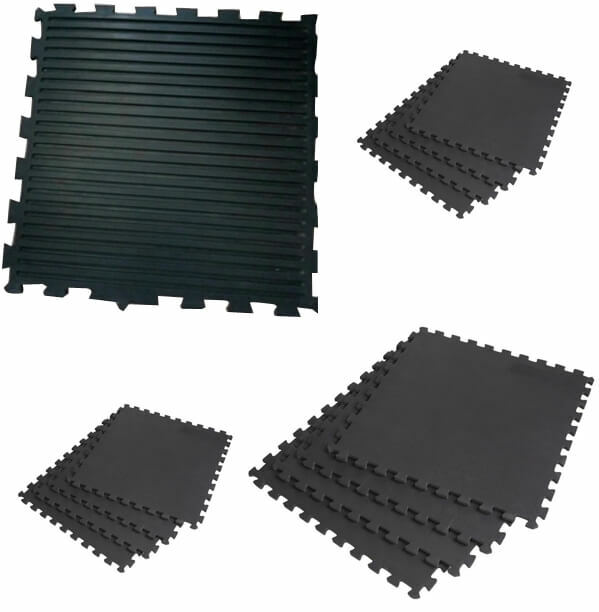 Your search for the best quality Cattle Rubber Mats ends here at Kapoor Oil Mills. Kapoor Oil Mills is noteworthy among the leading Dairy Processing Mats Manufacturers In Delhi. 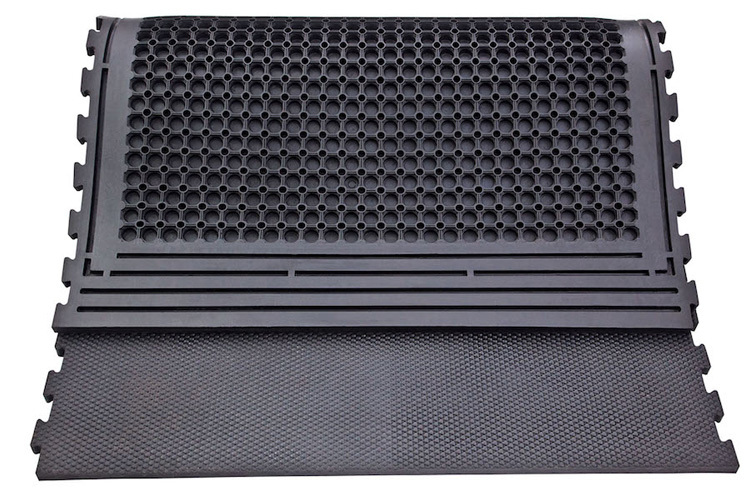 Our extensive experience and the expertise of our professionals have enabled us to create top-quality products. 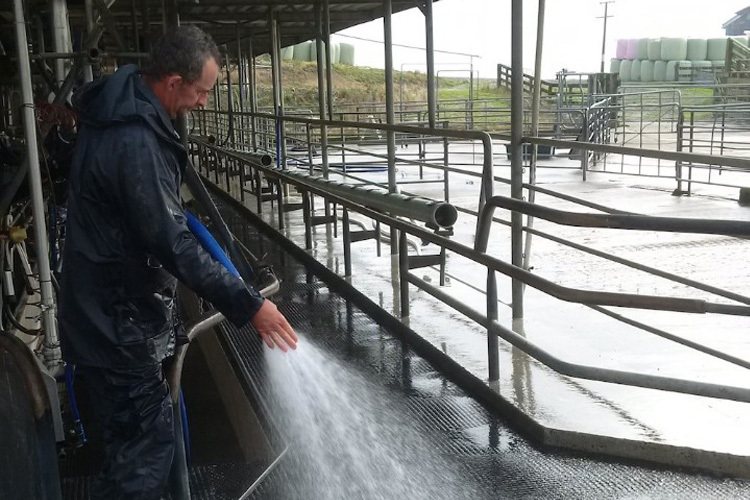 The comfort of your cows or any other animals directly affects their productivity. 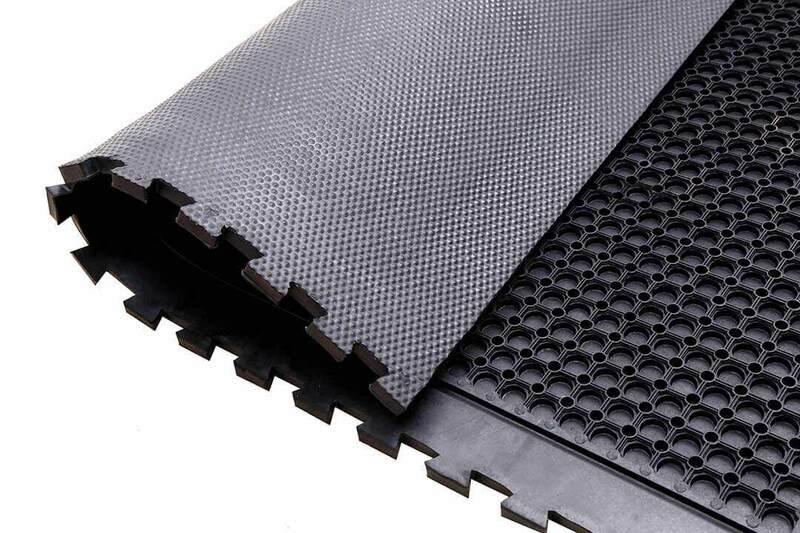 Make the floors of your dairy plant more comfortable by adding these eco-friendly mats. 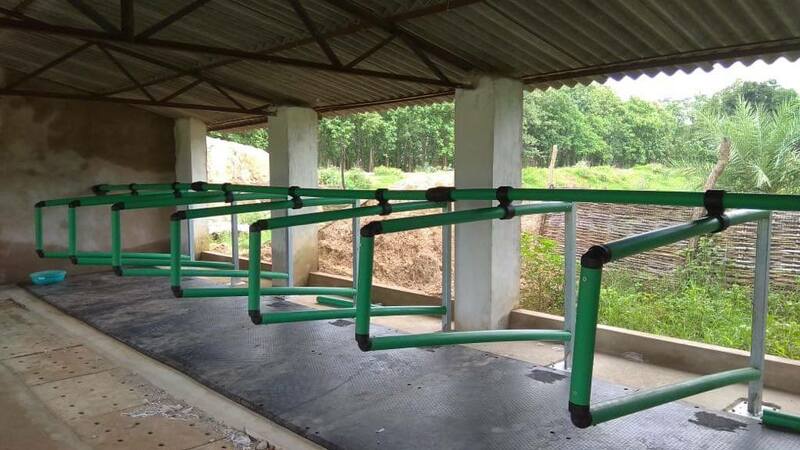 Farmers around the world are introducing slat mats in their facility. 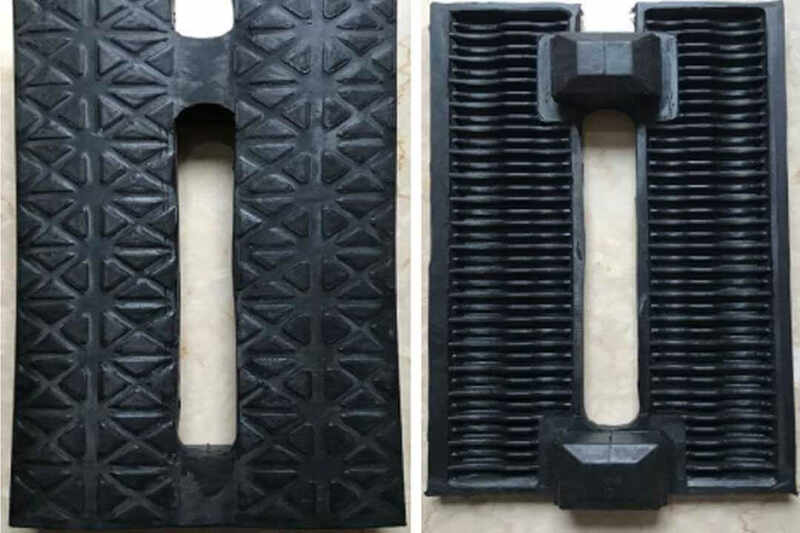 Kapoor Oil Mills is noted among the most prominent Beef Rubber Mats Manufacturers In Delhi. 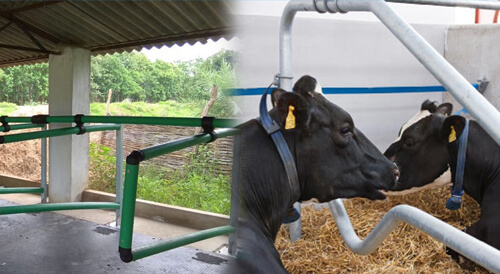 Kapoor Oil Mills is counted among the best Cow Plastic Cubicles Manufacturers In Delhi. Poorly designed housing units can negatively influence your cow’s health. 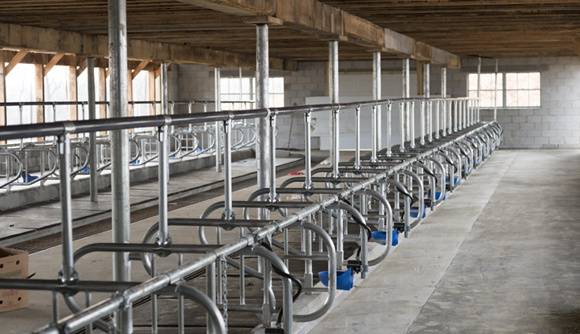 You will find end-to-end barn equipment solutions in our inventory. Keep your stable tidy and organized with our exceptionally designed and developed stable solutions. Kapoor Oil Mills is the name to keep in mind while looking for horse stable mats. 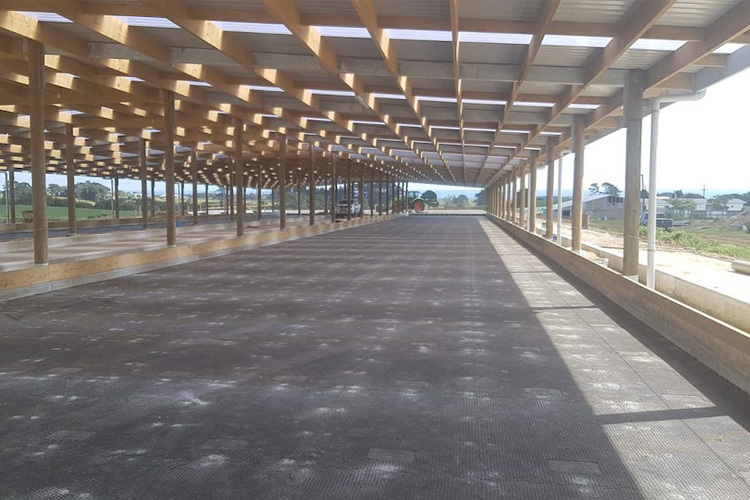 Stable flooring provides a range of benefits and one can’t ignore a list that long. 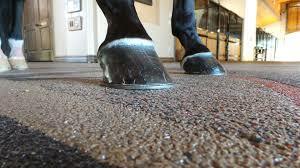 Improper flooring can cause various health problems in animals. 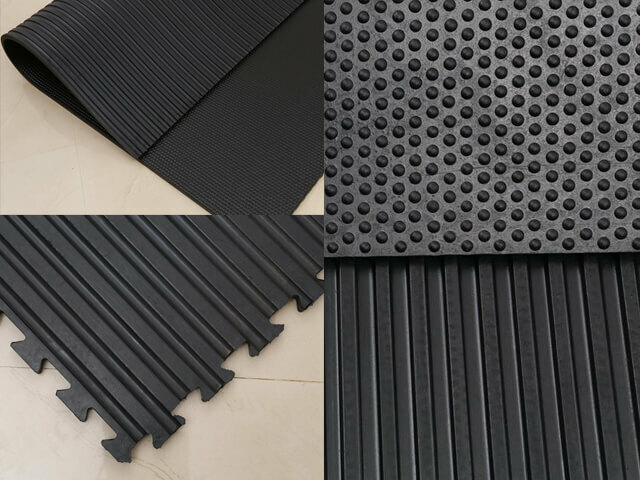 We manufacture these mats or flooring solutions to offer a safe and slip-free platform for the horse and the rider. 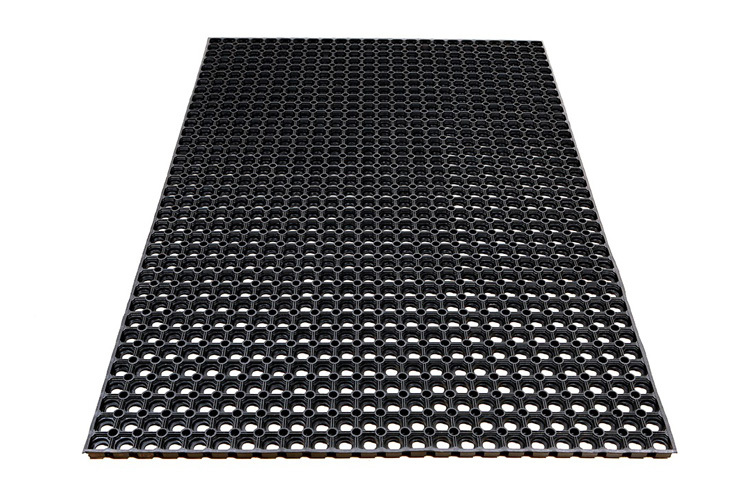 Our rubber ring hollow mats are made from top-notch recycled rubber. 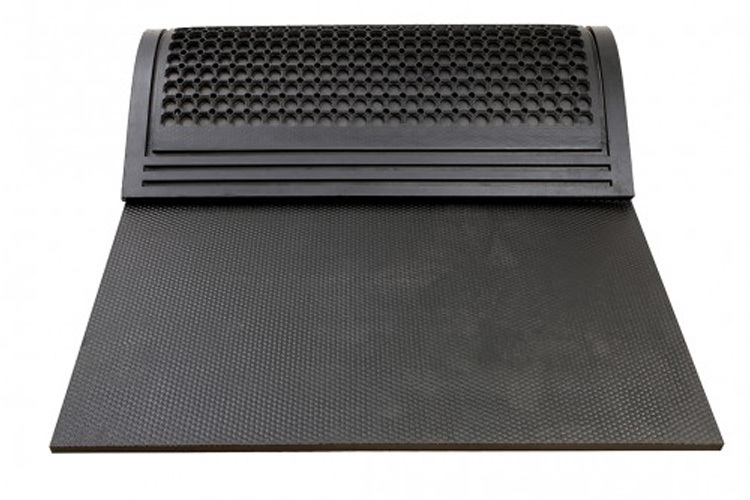 Their anti-slip qualities make them great for providing grip and preventing mishaps related to slippery surfaces. 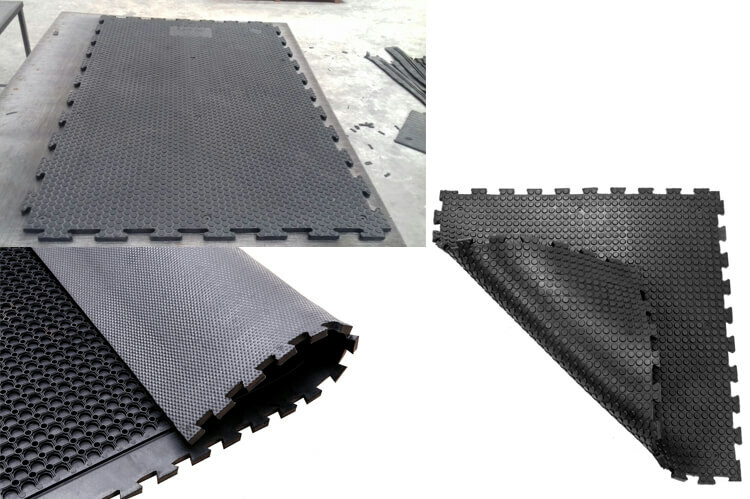 Kapoor Oil Mills is recognized as one of the most dependable Rubber Safety Mats Manufacturers In Delhi. 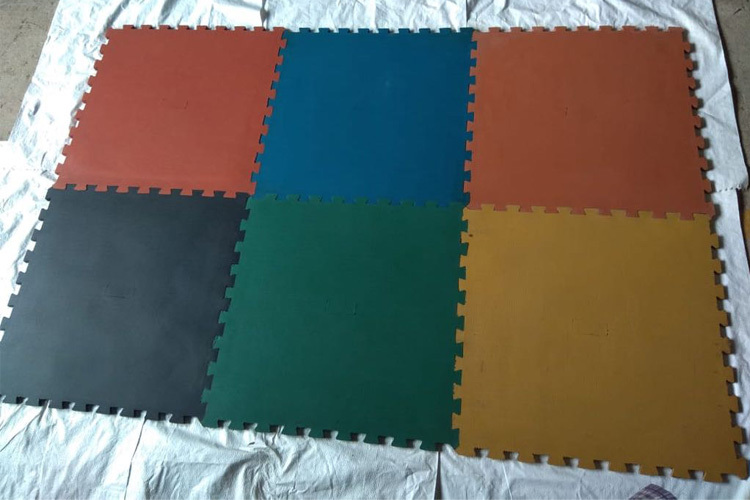 Kapoor Oil Mills is notable among the most foremost Rubber Gym Flooring Manufacturers In Delhi. 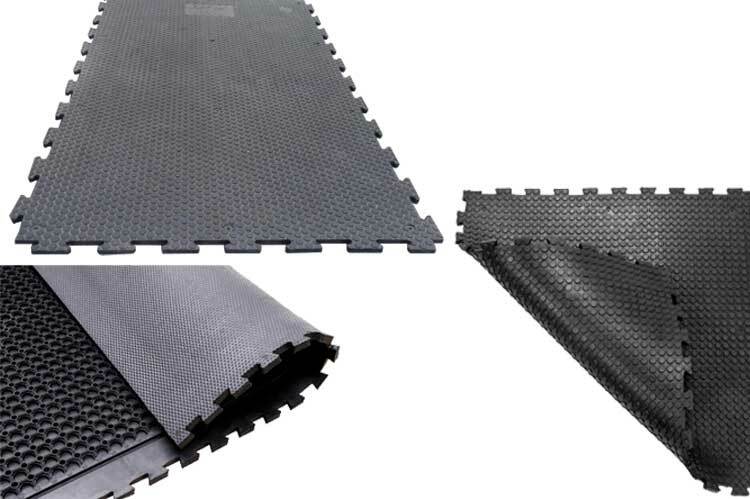 Kapoor Oil Mills is one of the most illustrious Rubber Gym Mats Manufacturers In Delhi. We have helped various gym owners in setting-up their gym with our simple yet effective solutions. 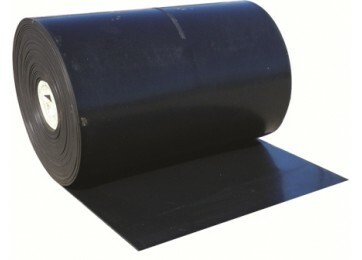 Kapoor Oil Mills is considered one of the topmost Rubber Conveyor Belt Manufacturers In Delhi. 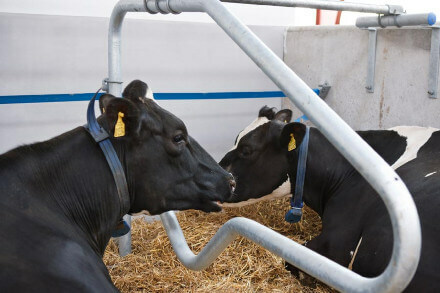 Cows need appropriate comfort and rest for letting them lactate properly. Naturally, better resting facilities lead to better output both in terms of quality and quantity. 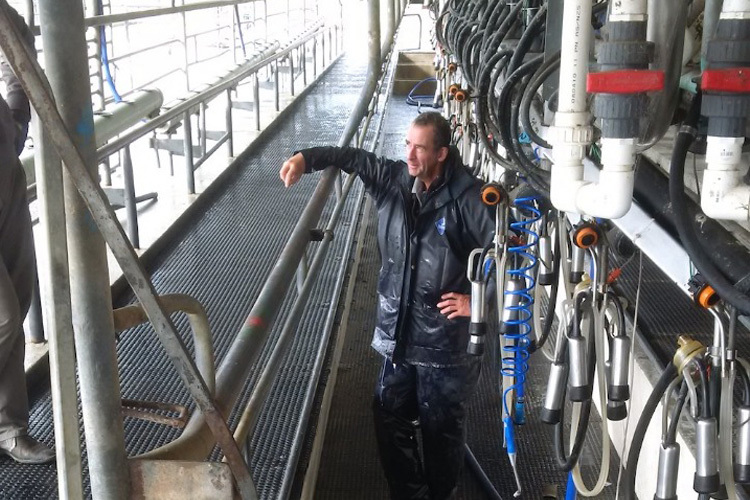 Providing your cow with enough space and comfort is ultimately good for your business. A well-rested cow will give better output and will stay healthy for a longer time. 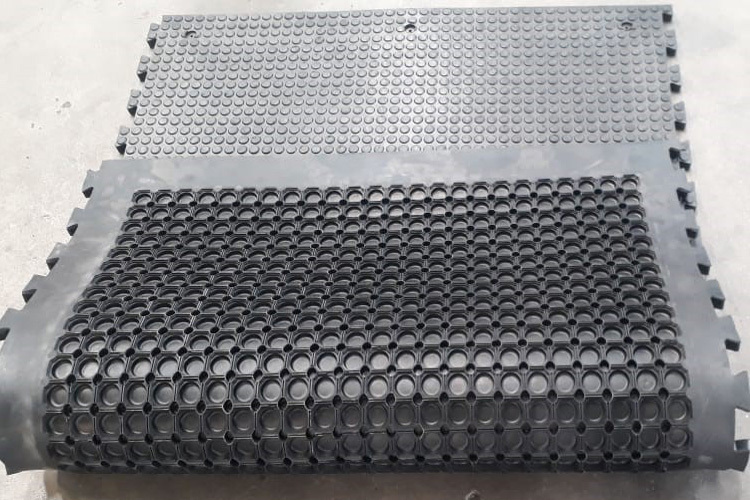 Kapoor Oil Mills is committed to manufacture top of the line parlour mats for its clients and we are doing it for several years now.